Installation was easier than expected and the shape of the carrying handle is personally my favorite part. 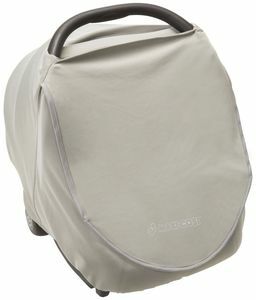 I absolutely love the look of this carrier that matches our stroller (Nomad Green) however now that my son has been using it for over a year I have some thoughts. We recently bought a Chicco Next Fit Zip that is wayy easier to use. The biggest issue I have with this carrier is the shade. It is VERY flimsy no matter how much or many times you tug it forward - it also constantly comes unhooked. This alone has driven my husband nuts on many occasions. The other issue is the straps get all twisted and are impossible to tighten etc. and it's difficult to keep them straight all the time. The button to tighten the straps is also difficult to use. All that being said, I think this is a very comfortable seat and appears quite safe so although we're about to retire it, it did its job. My baby and i love this seat. Its light weight and eady to carry. The color choices are amazing no matter what you want. Seat base installs very easy with latch, the seat installs baseless with seatbelt very easy also. My daughter fit in it at 5lbs and still fits great at 14lbs with room to grow. The only con is the handle is loud when changing its positions and feels kinda flimsy. I would recommened this seat to anyone. Car seat is very comfy and quilted. 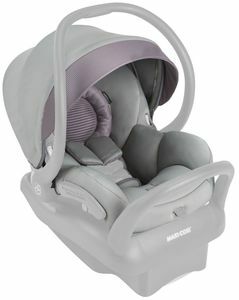 We bought this car seat, stroller, and bigger car seat thinking for the price it looks and feels luxurious. I would not recommend anyone spending the money for this Edition. You can't even clean it. Even spot cleaning ruins the white portion. Also, they state they can give you another cover however it's not Rachel Zoe and you have to pay the shipping. My canopy is flimsy and the plastic went right through the fabric within 4 months of having it. I'm very disappointed with Rachel Zoe's product. Money wasted. Awful. Hard to use and came broken. Not safe. From day one it has been so hard to use. Worst car seat ever. The straps constantly get tangled and need to be readjusted with every use. It's ridiculously heavy. And worst of all, it came broken. Only one side clicks in. What a waste of money. I absolutely do not reccomend! My favorite gift from my baby shower. It's beautiful!!! Just one thing, I had a small baby formula spill on the left side of the seat. I spot clean the stain as to what the manufacturer recommended but the trim leather still bleed into part of the white fabric. Not sure if it's a manufacturer defect of the product can't be in contact with no type of liquid. We love the design and look of this product. I recommend that if your seat develops a stain,let it be don't bother cleaning it might damage the seat cover. Hope this advise helps. 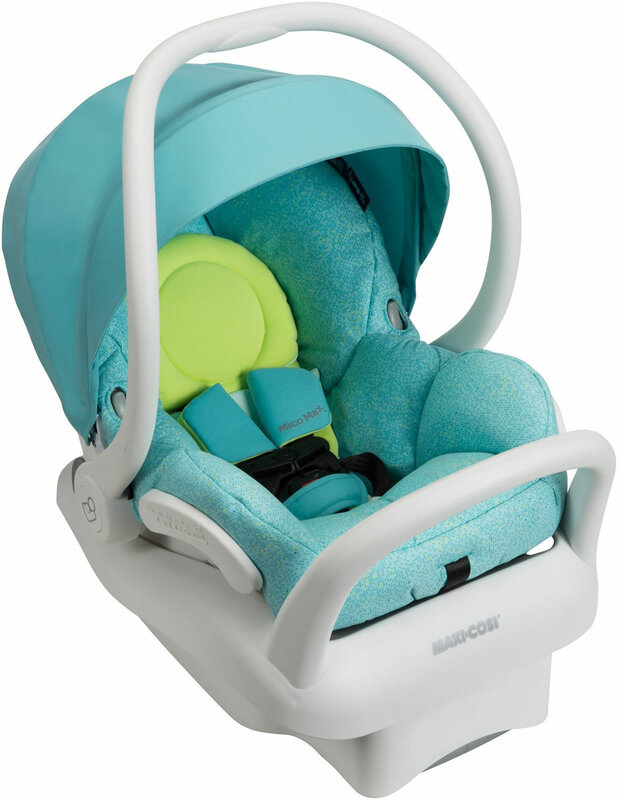 We combo'd the maxi cosi car seat with the city select stroller. The adapters fit for both items just fine. The seat seems very comfortable and adjustable for when our child grows. It is also very lightweight, making it easy to carry around in one hand. The two buttons to press in when removing the car seat from the adapters on the city select aren't as functional and easy as we would've liked. It's not a deal breaker, but having a button/handle to press on the actual handle bar would make it much easier. You need two hands on both sides of the car seat to remove from stroller. All in all, happy with product. We are waiting to find out the babies gender until they are born. I wanted something cute that could be gender neutral and not black or grey. i love the color and the little pattern in the corner. I feel the color is almost identical to the images online. 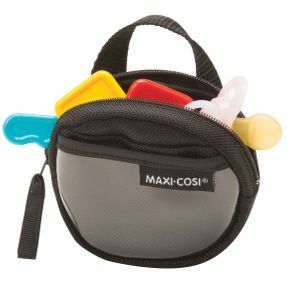 I used maxi cosi for my first, 5 years ago, I knew I had to get it for my second. 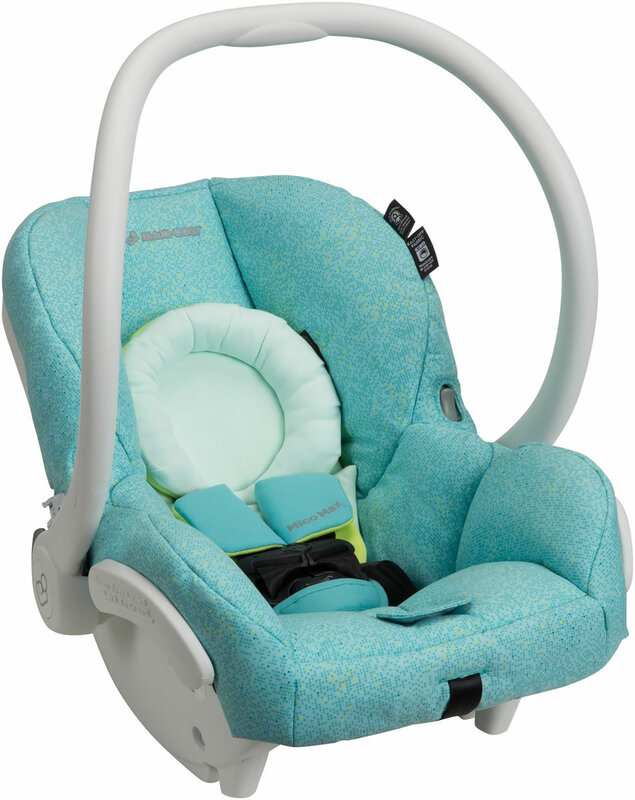 The car seat is light, the material is soft and the safety features are beyond what the lower priced car seats offer. 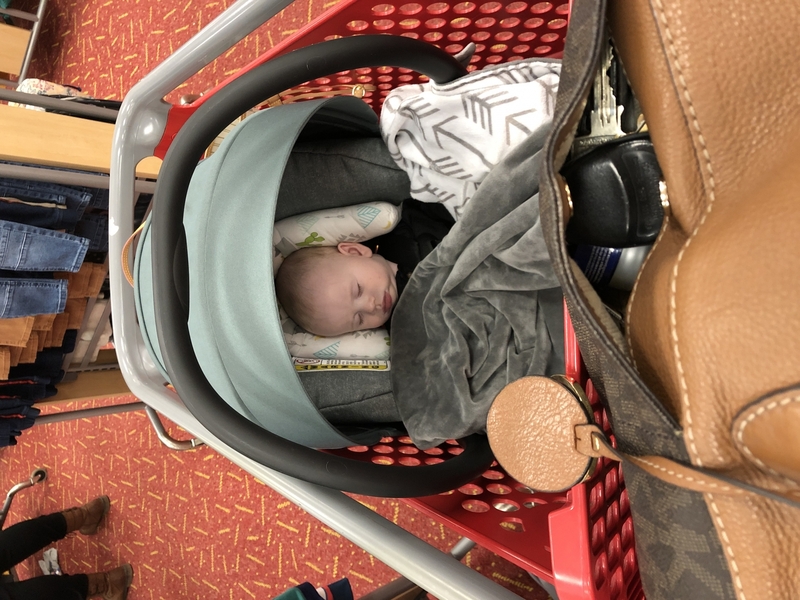 The Albee baby really supports the good priced item as you need. I LOVE THIS CAR SEAT. IT FEELS LIKE IT WILL BE SO COMFORTABLE FOR MY SON. My baby was born a month early, just a few days after I ordered this seat. Not only did it have the necessary removable inserts to hold a tiny newborn, it has a blanket cover to keep her warm. The color is beautiful, and I have received so many compliments on how charming it is. The washable fabric is a huge bonus! 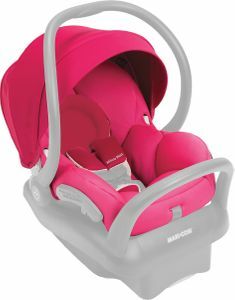 Itâ€™s pretty and the price is reasonable and just what I wanted for my baby! Very heavy my child is only 5 months old and I can barley pick this up and the shade is flimsy and always falls behind, I'm very disappointed because I expected this brand to be well made and easy for the price, this is my second d child and I wanted to get myself something special turns out that's not he case. I really like this seat,it's really is lightweight. ordered it from Albee baby and it arrived in 3 days. Couldn't be happier. ProsComfortable Cushioning, Great Safety Features, Stylish, Machine Washable Fabrics. Itâ€™s warm, itâ€™s comfy, itâ€™s breathable. in the summer it might be too hot. 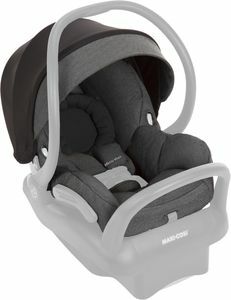 I love maxi cosi Though i just wish the material was 100% cotton..
Can you please provide some detailed directions on how to adjust straps for newborn? I've been adjusting and still cannot get it right. Baby looks so uncomfortable. It's beautiful, but you can't wash it!! 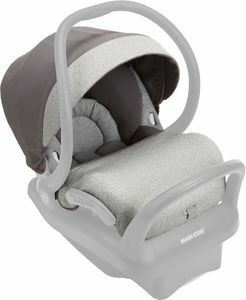 I absolutely love my car seat waited months until it finally released!!! And then I washed it Ã°Â© biggest mistake!!! It ruined it!!! And I wanted to cry and as much as I tried to spot clean it, it only ran more!! My beautiful car seat was ruined!! I purchased the whole collection matching stroller, bigger car seat, and diaper bag! I just think for the amount of money spend I should be able to wash my child's car seat with out having to worry about ruining it! Do not wash!! Becouse it ruins!! Regret washing it, can't afford to buy another one. The leather just keeps on bleeding can not save the car seat fabric. Could I somehow just buy a crease at fabric? As previous comment said, the canopy shade is not very sturdy and that's frustrating. Such a high quality car seat but the shade is flimsy. Sad about that part. this is a great car seat. good quality and light weight. We used it for international travel on the flight, no issue with that. My little likes it as it is giving a good support at the back. would recommend. 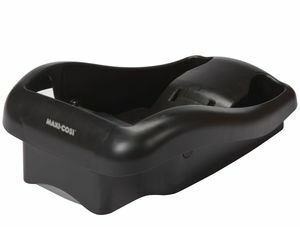 We have a quinny stroller so we knew we would want a maxi cosi seat for convenience with the travel system we have. It was very easy to order the seat and I got an in-cart discount. The price I paid was extremely cheaper than if I were to order from another retailer. Shipping was free and no taxes also helped with keeping the cost low. I really needed the car seat as fast as possible due to an early delivery for my little one. Ordered the seat on Thursday night, shipped on Friday, and we had it at our front door by Tuesday! Seat came without damages and an easy install in our car with the base. The only improvement I have for the seat itself is the canopy does not open completely flushed. There is a little dropping. For me it is stil not a deal breaker for a good quality seat, base and price we got it for. Iâ€™ve just received my order. 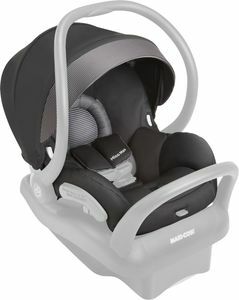 Mico Max car seat looks great! The qualiti if materials is very good, fabric is nice and soft and the color is beautiful! Itâ€™s not that blue like on the picture (Iâ€™d say more grey and not that bright) and Iâ€™m very happy with it! It fits perfectly on my uppababy Cruz with adaptors that I ordered from here as well. Arrived all packed properly with instructions attached. I bought this carseat at the recommendation from a friend and am glad I did. My newborn looked comfy and cozy in it the day we went home (he was 8lbs). It looks great and have the option to strap in without the base. We don't have a car and live in the city, so this was a great feature. My only complaint is that the canopy doesn't stay as neatly open as it looks in the photos. It kind of sags. My baby is 4 months old now, at 17lbs and he still looks cozy. 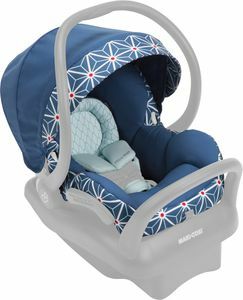 I really love this car seat, comparing to all the others companies I had this one is the lightest , soft and I love the fabric!! 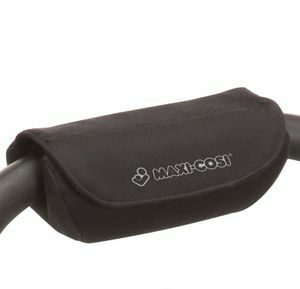 Maxi Cosi is one of my dream carseat brand. 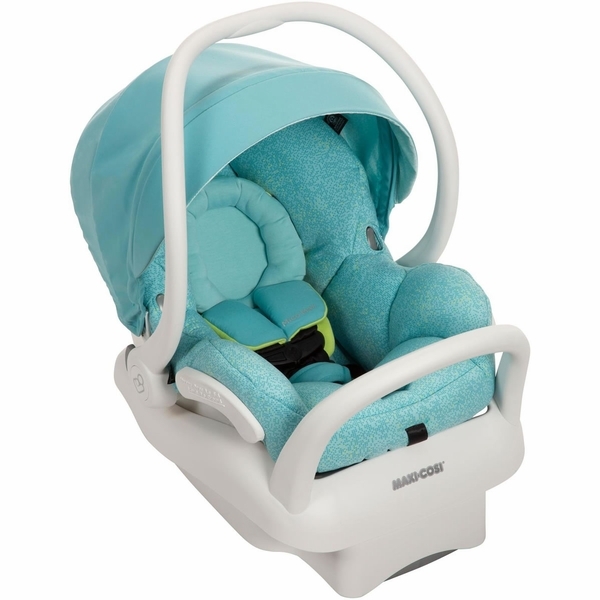 Albee Baby offered very reasonable price for this item and I am happy enough that I grabbed this item during flash sale! I love the design, colour and its lightweight. Overall it was a nice purchase. My baby loves this carseat. It's very cozy and lightweight. 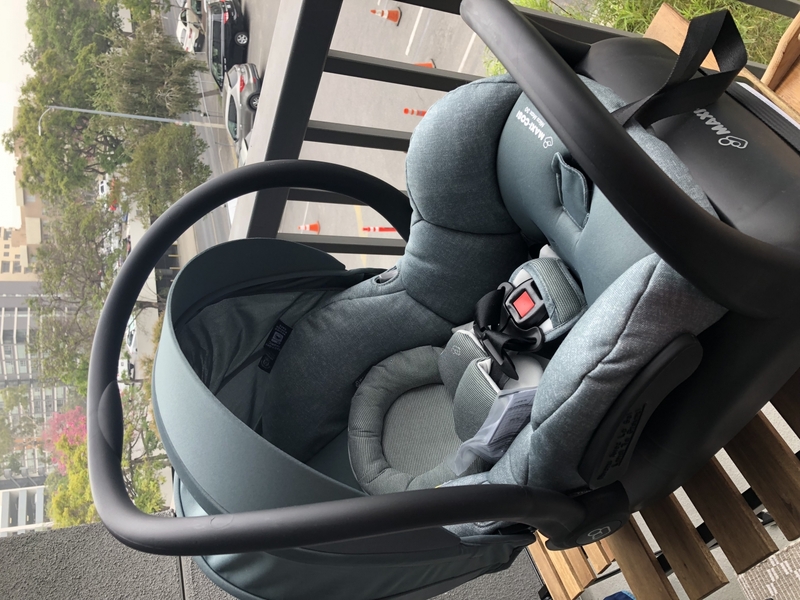 First of all I was a little skeptical about buying a car seat from this site, since it was my first time buying from here and the price is way cheaper than at the stores or other websites, but I still ordered this car seat and Iâ€™m not disappointed at all. It came very fast and looks great! I like it a lot! Love this website because they donâ€™t charge tax and you can get free sheeping as well!!! Love the weight of this. We live in So Cal so the fabric is going to keep our baby cool and warm. The print was a little different in person, not my favorite but its still nice. Very comfortable and soft. Baby loves it and will fall asleep during rides. We get compliments on the look all the time. 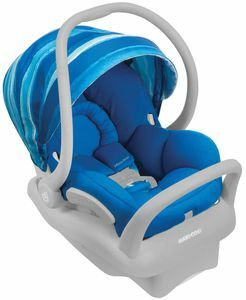 This car seat has worked well for us and appears very comfortable for our kids. There is a learning curve to get everything to the right size and angles. 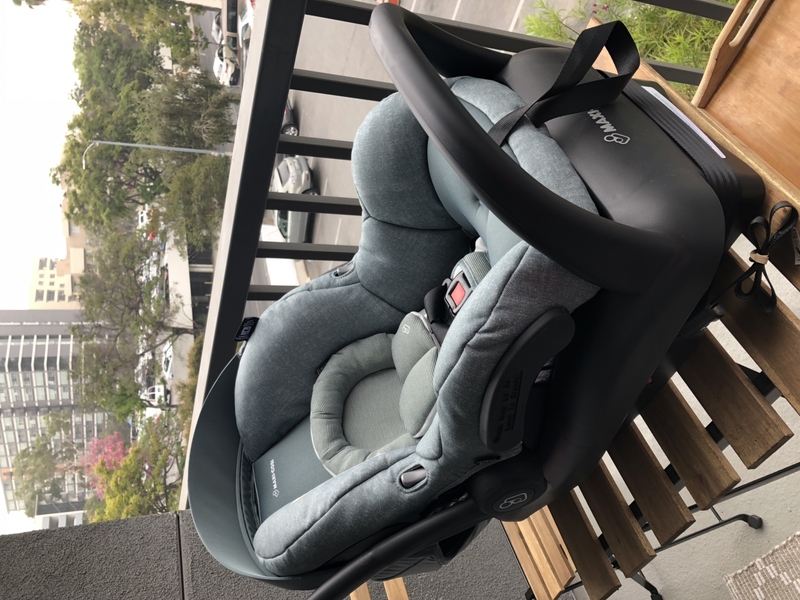 We found that the kids scrounge up a bit given the angle of the seat, and the padding inserts were too clunky to use given that the belts need to be tightened properly. Just be patient with the set up costs, and the seat does what it's meant to do. 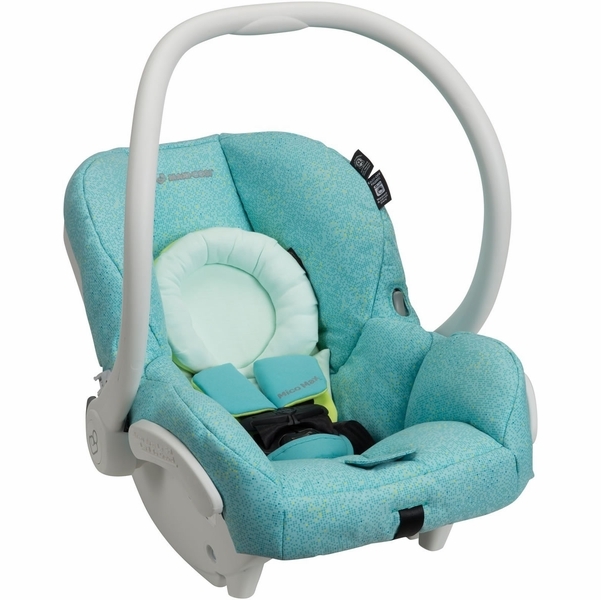 I chose this car seat mainly because the brand is one of the safest out there. We did not consider any other brands but we had so many options within maxicosi, we ended up with mico Max 30 in the sweater Knit versi?n and we loved it. 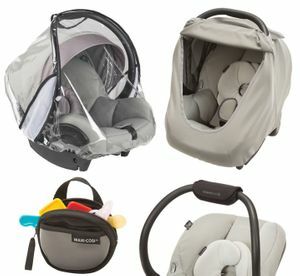 It's fits with out quinny mood stroller without many extra attachments. The cover is so easy to remove for washing ( just remove, through in the washer and drier and bam! , done) at first I was a bit scAred since I didn't know if I was going to be able to place it back correctly but I did and it was super fast. 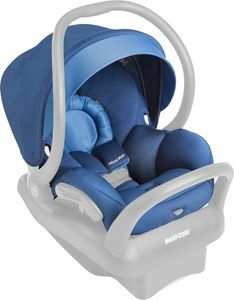 There are other car seats that are lighter in weight but not as comfy for the baby ( in my opinion). ConsThe removable sponges for the arm straps are a bit uncomfortable if your baby is petit, since they are always against the baby?s cheeks. Super lightweight, easy to get in and out of the base, and easy enough to use without the base in a pinch! I bought this because I was impressed with the safety features, and color options. 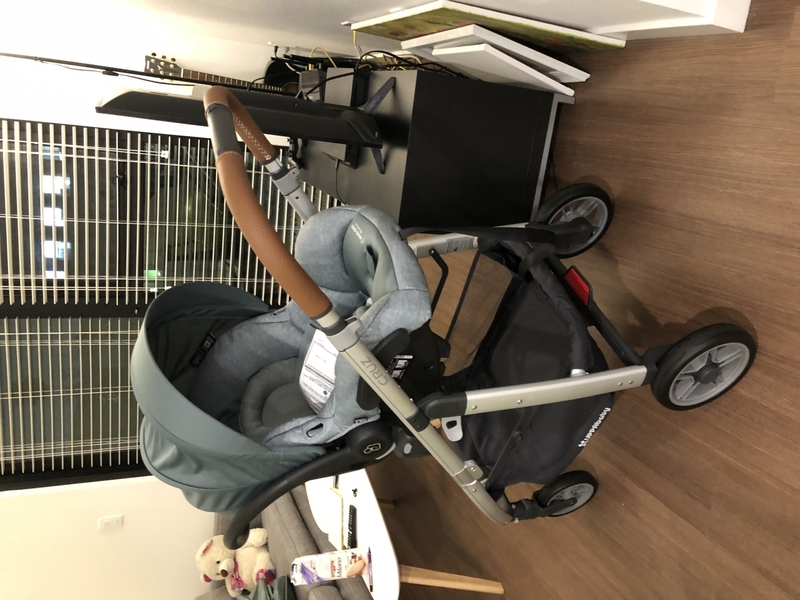 There are not as many stroller options as with other car seats but we got the uppababy Cruz and the combo for everyday is great. It's easy to clean and the fabric is soft for my 2 mo th old. We love this product, minus the shade. It's very cheap feeling and doesn't work well. It's the only thing I would change. The red seats look very upscale. Both boys and girls fit. The baby came home from the hospital in a red seat and was very happy. Seat fabric is similar to pure cotton, very comfortable and breathable. 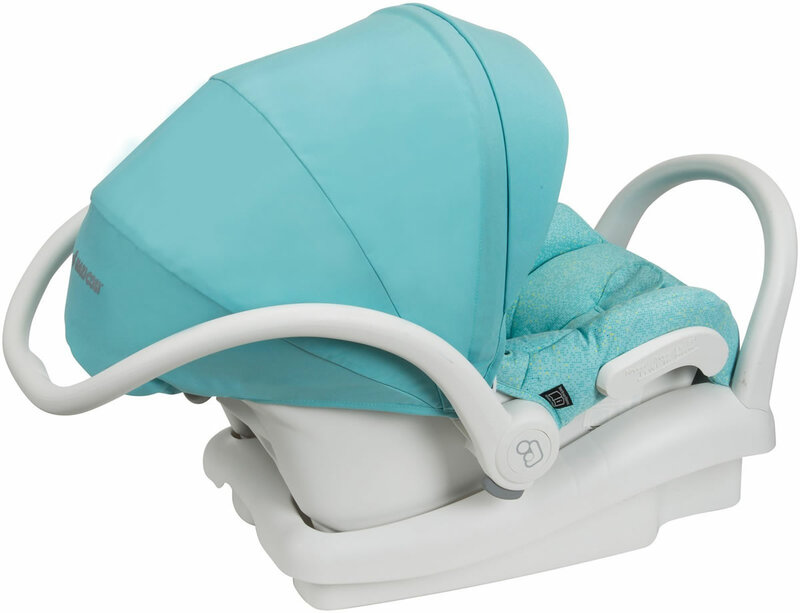 The headrest supports the neck and back of the head, and the design details are perfect for babies. 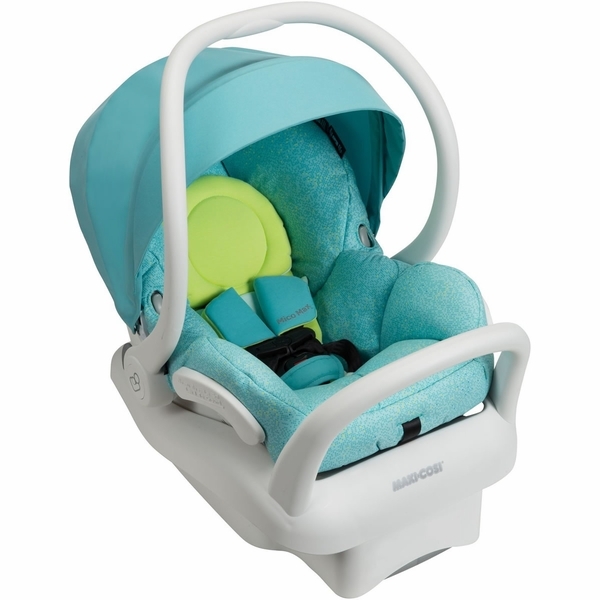 This is a really safe, comfortable and beautiful designed infant car seat. ConsThe only issue we had so far was when we took the cover to wash since was not as easy to place back on. Baby hasn't been born yet, however the sale price was great and it feels very cushiony which appears to be comfortable. 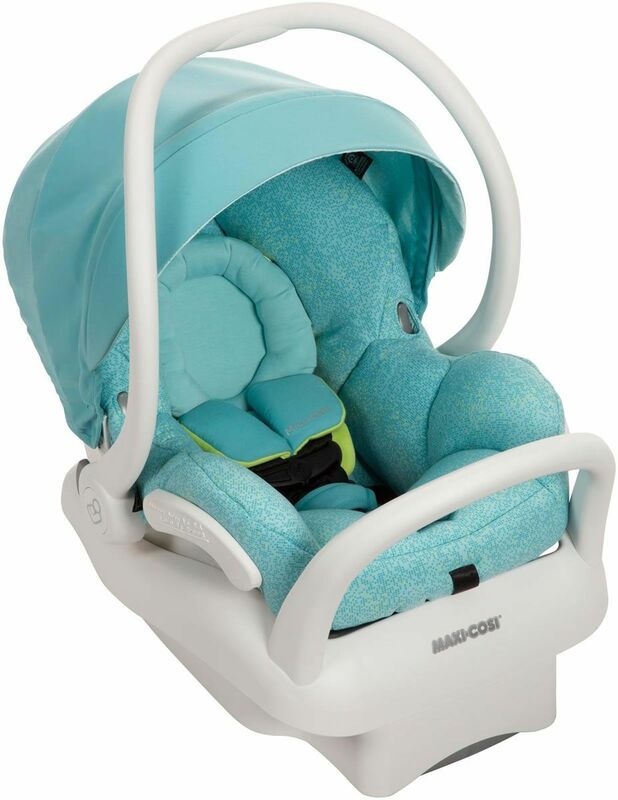 I like Maxi Cosi Mico Max 30 car seat for its light weight, huge canopy and removable cover. I chose the sweater knit edition mainly for the extra cover it came with because my baby was born in winter. It's easy to install and use with our Uppababy vista stroller with the adaptor. *When compared to similarly priced infant car seats with the same weight range as of August 2014.